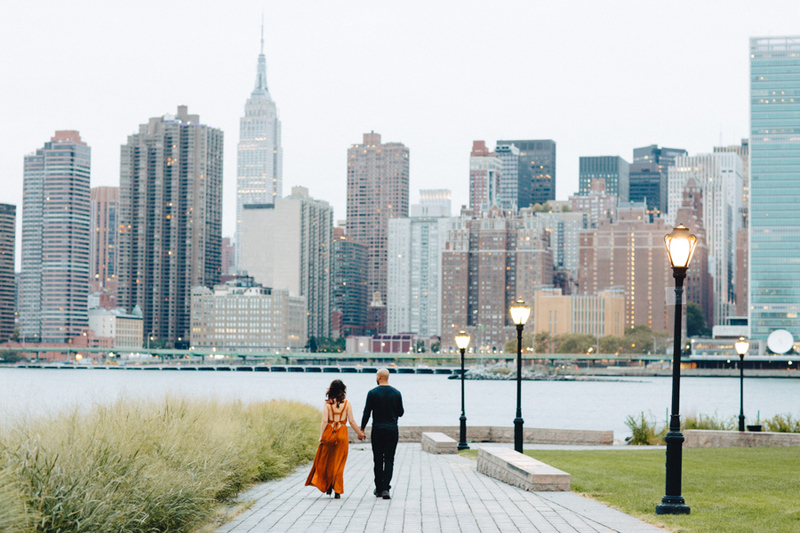 One of the greatest bonuses about being a NYC wedding photographer is meeting great people, and getting to hand out with them in some beautiful locations. 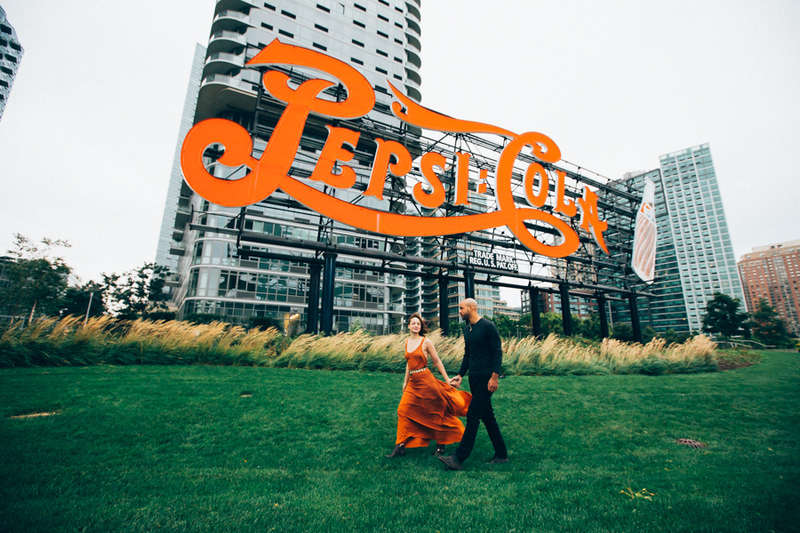 Joanna & Darrell recently got engaged, and moved to Long Island City in Queens, NY. Their backyard is literally Gantry Park, with their apartment building literally steps away from the waterfront. They wanted a meaningful location for their engagement, which shows their new life together, and their love for each other and the neighborhood they settled in. Therefore, we shot the engagement in the park, and in their apartment. It was loving, cozy, and fun - and I feel that their wedding will be the same way. 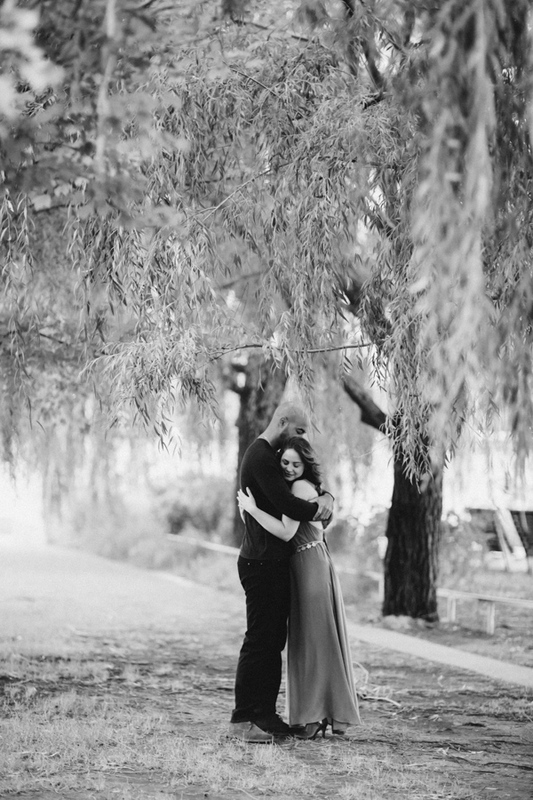 This engagement session was featured on Joy Wed and Brown Sparow Wedding. Boris Zaretsky is a Brooklyn NYC Wedding Photographer. Based in Brooklyn, NYC, Boris specializes in NYC Wedding Photography, Brooklyn Wedding Photography, Westchester Wedding Photography, and Long Island Wedding Photography. Boris also travels to any destination for wedding and photoshoots.